The idea of the Indian foreign service dates back to the colonial times during the British rule when it was found necessary to divide the government into broad departments of Home, Finance, Military and Foreign. The Foreign Minister heads the ministry and is supported by junior ministers. Presently Sushma Swaraj is the Minister for External Affairs and there are two Ministers of State for External Affairs- Gen (Dr) V K Singh and Mr. M J Akbar. 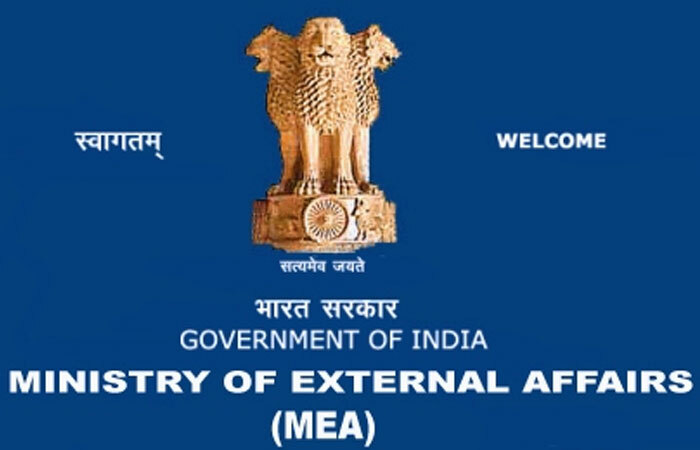 As far as the department of Public Relations in the Ministry of External Affairs is concerned, the office of the Official Spokesperson and Joint Secretary (External Publicity) is the interface of the Ministry of External Affairs with the media. 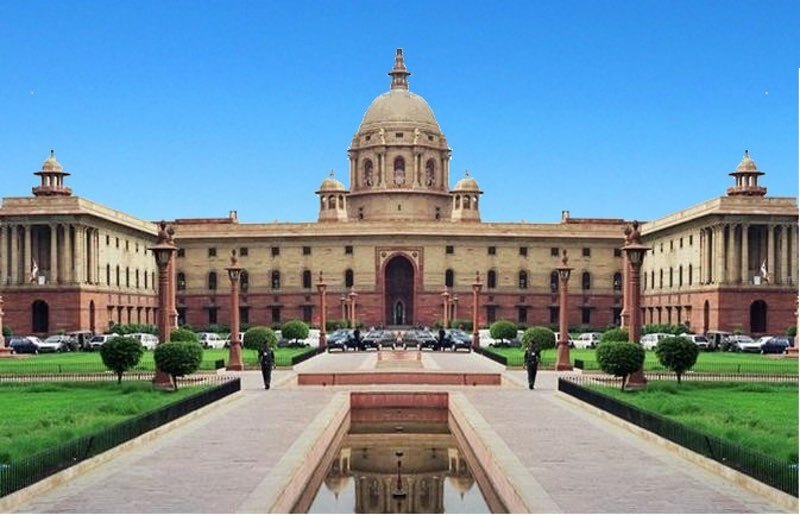 The office of the Official Spokesperson and Joint Secretary (External Publicity) is the interface of the Ministry of External Affairs with the media. 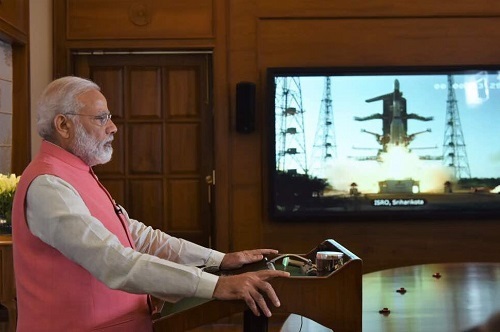 This office does press briefings almost on a daily basis and communicates with the media on all matters relating to external affairs and India’s foreign policies. This office also maintains a very active social media presence, as can be seen in the details above. There are almost 600 officers in the External Affairs ministry and the division within the Ministry of External Affairs that refers to China is the EA (East Asia) Division. EA division looks after all matters relating to China, Japan, People’s Republic of Korea and Mongolia. It is headed by a Joint Secretary; currently Mr. Pradeep Kumar Rawat. The attitude is both positive and negative. The meeting between Foreign Secretary S. Jaishankar and Chinese Vice Foreign Minister Zhang Yesul was reported as “positive and constructive”. On the other hand, the boundary issue in Arunachal Pradesh has also gathered a number of reactions, neutral, negative and positive. “The first Strategic Dialogue between India and China in Beijing last week that was co-chaired by Foreign Secretary S. Jaishankar and Chinese Vice Foreign Minister Zhang Yesul was “positive and constructive”, a senior official said. “Our assessment is that the recent meeting was positive and constructive,” External Affairs Ministry spokesperson Gopal Baglay said in response to a question on an article that appeared in the Global Times, a leading English daily in China, in connection with the Strategic Dialogue. “India today asserted that there is no change in its position on Tibet being part of China and it will continue to seek a fair, reasonable and mutually acceptable solution to the vexed boundary issue. “India on Thursday rejected China’s move to rename six towns in Arunachal Pradesh, giving them new Chinese names in its official record. Ratnesh Dwivedi transferred his skills of the Media Industry into his passion for writing, teaching and commenting on Global Affairs. He has seen the changing face of global politics as a budding media professional who regularly comments on the changing equation between U.S., Middle East and South Asia. He has been writing on the U.S. led strike on Iraq and post war reconstruction in Iraq and Afghanistan. Later he continued his association with President George W Bush as a Charter Member of the George W Bush Presidential Center, Texas. The center is home to documentation of President Bush’s double tenure and consists of a library and museum. the European Communication Research and Education Association, a premier media research organization in Europe. He is also an Individual Member with the Institute of English Studies, University of London and has a non-member status with the American Astronomical Society. He has authored five books. ‘The Story of an Intern’ is a reportage book of the struggle of an intern in the big bad media world, while ‘The Cosmic Mask’ is a compilation of nine space fiction stories which he self published with an Amazon company. Third and fourth are awarded academic books. His fifth book on US Intelligence and Cost of War was released in 2015. Ratnesh Dwivedi bears the honor of attending several high rated workshops of NASA and continuously follows NASA updates. Ratnesh loves to be categorized as a prolific writer, commentator and academician. Ratnesh Dwivedi attained his Masters Degree from the University of Lucknow in Journalism and Mass Communication in 1999 and is currently pursuing a doctorate on “International Terrorism and Television Channels: Operation and Regulation of Television Channels During Coverage of 9/11 and 26/11” from Amity University, India under the supervision of Dr Sarah T Partlow, Director and Professor at Idaho State University, U.S. He has been associated with Amity University, where he led a project to set up Community Radio Station and TV Studio apart from his teaching assignment. He is widely published academician in the field of Media and Communication with nearly 30 publications and presentations in countries such as Russia, Ukraine, Kazakhstan, Germany, Slovenia, Czech Republic, Britain, USA and India. He is serving as Director-CRS at Teerthankar Mahaveer University in India. 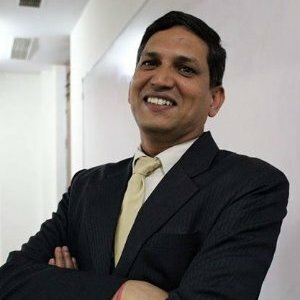 He is Consultant with a NJ, a U.S. based Energy Firm, Advisors Energy Group and serves as Country Manager-India with London, UK based Cyber Security Firm-Orion-SAS. He reports for a China based think tank and contributes for global online magazine Tuck. He is Head of India with an Italian based CounterTerrorism entity which works with partner agencies around the globe. He lives in New Delhi with his wife and son.